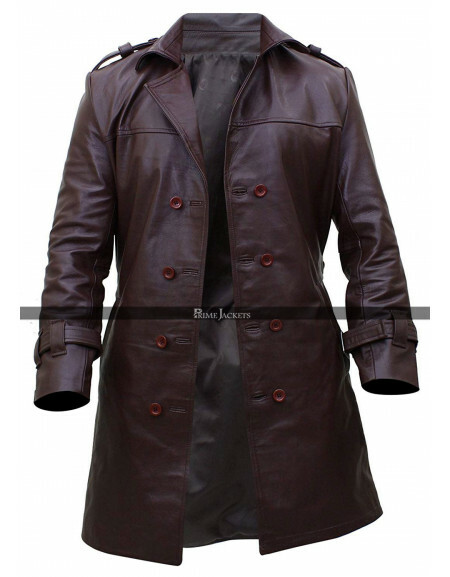 This coat as the name suggests is a celebrity inspiration has been a perfectly flawless appeal that has been finished and perfectly manufactured using the best quality of leather. 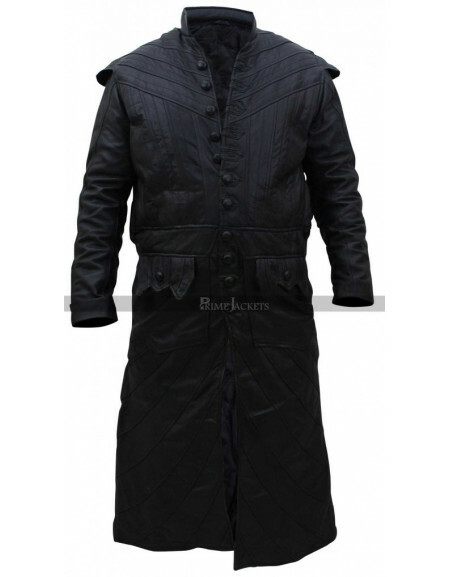 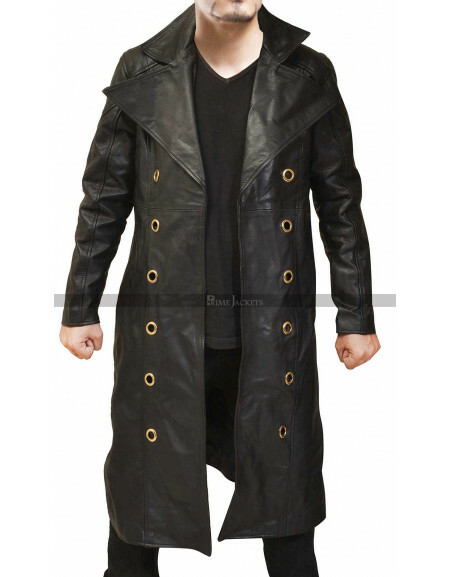 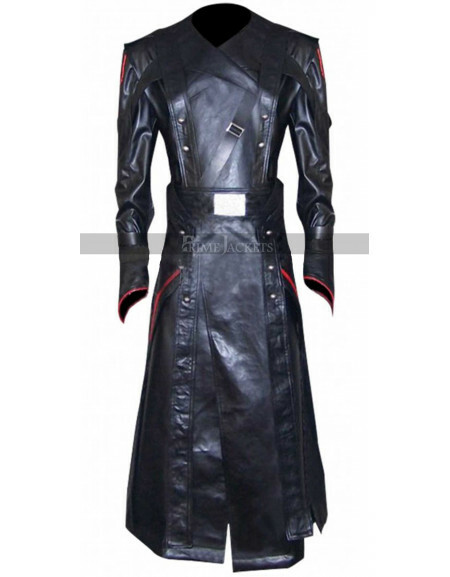 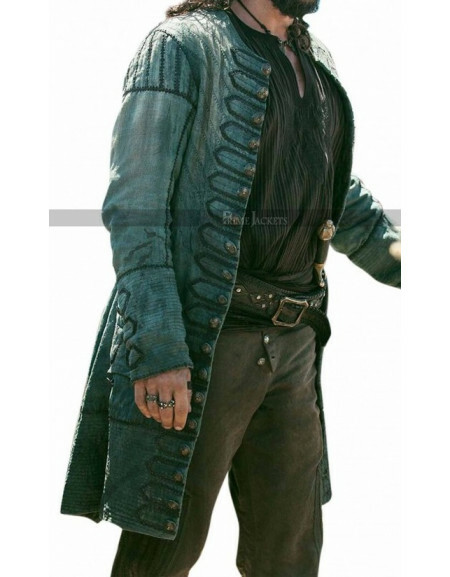 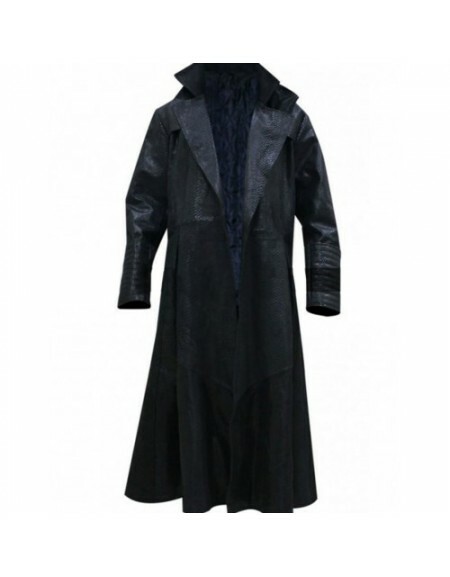 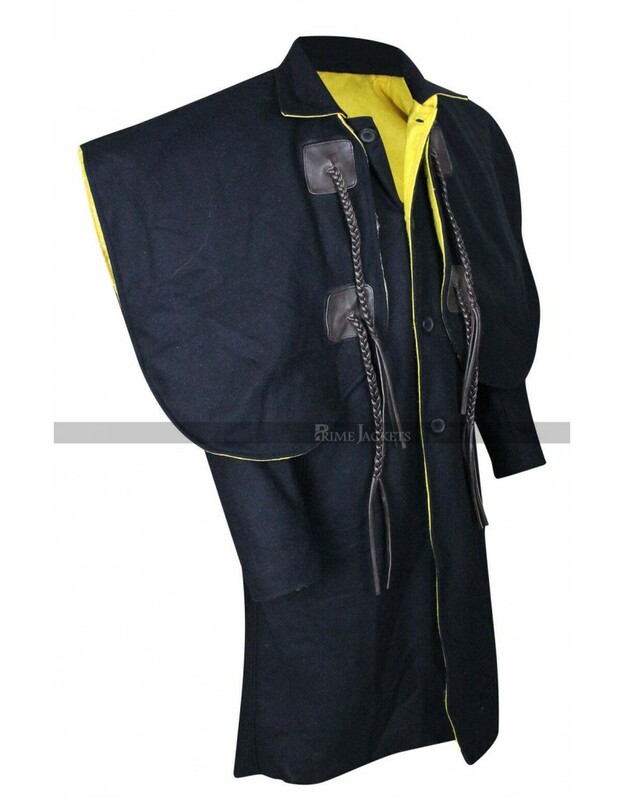 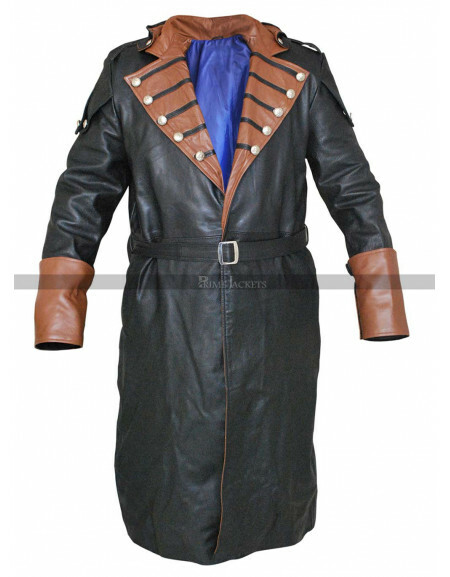 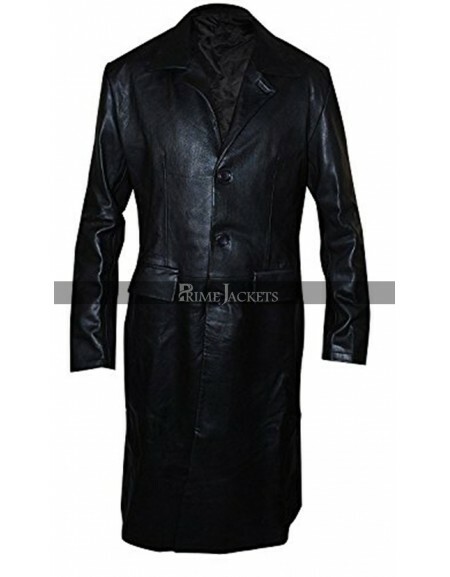 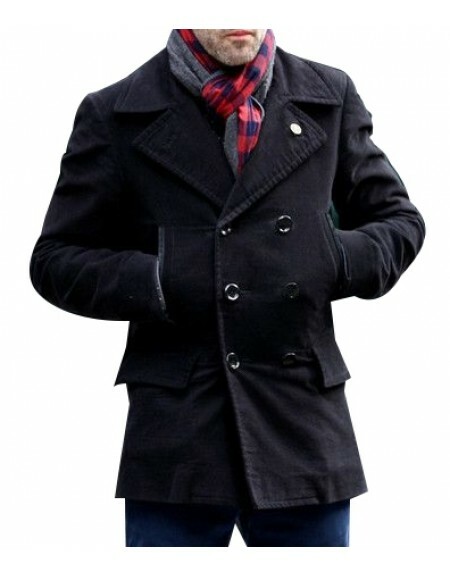 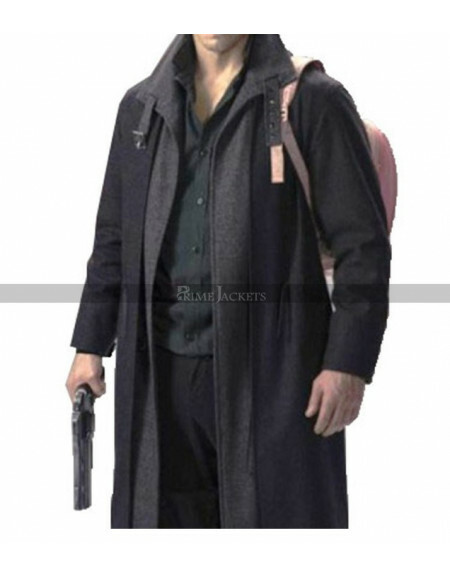 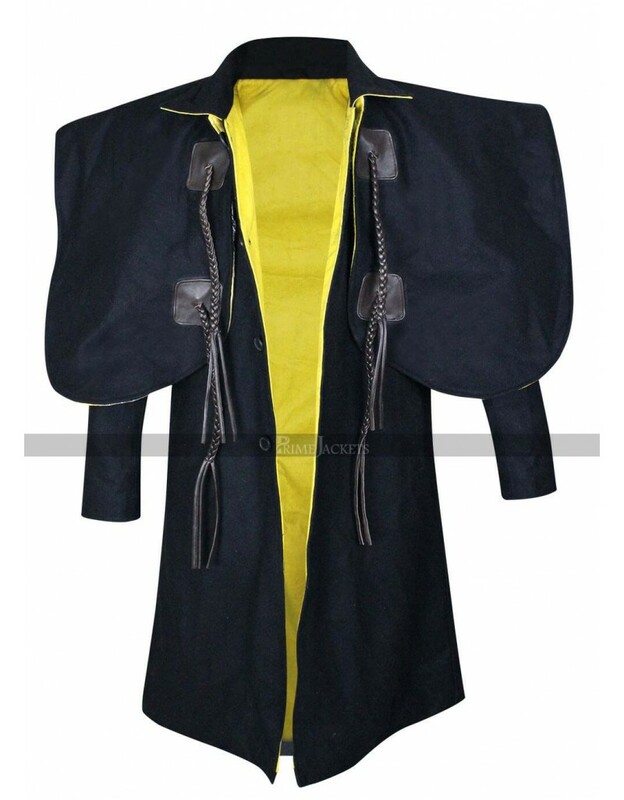 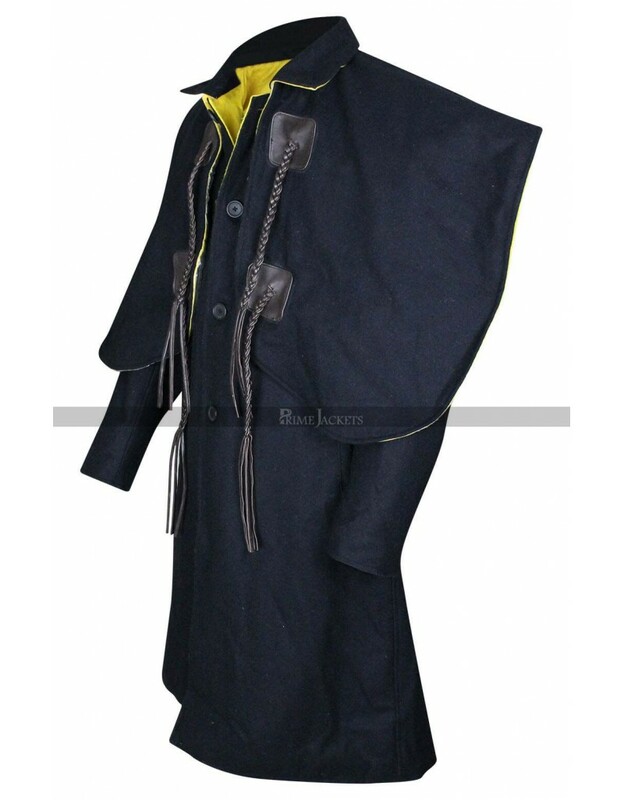 The coat has been made using the choice of material being genuine leather and faux leather. 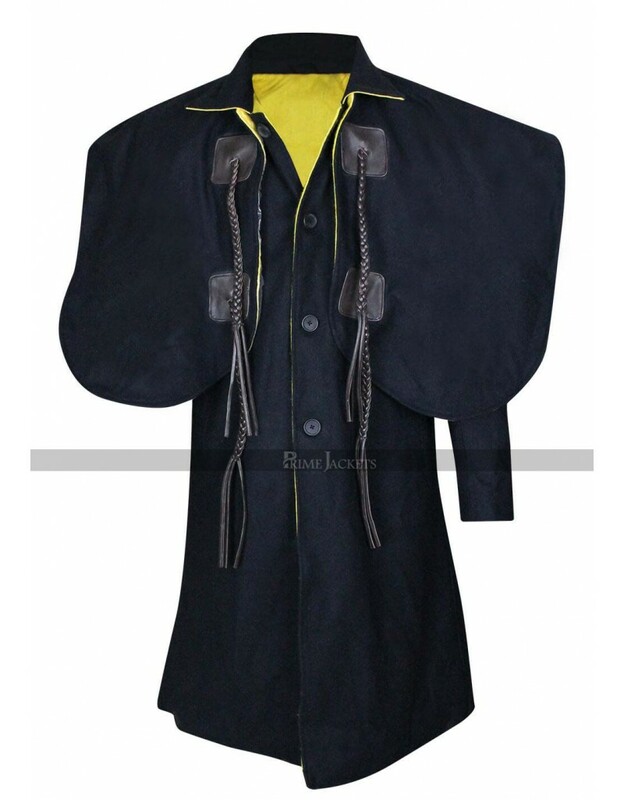 This Marquis Warren coat is finished using the black color outer and the inner has been finished with the soft viscose and the color of this inner is yellow which also makes the outlay appealing. 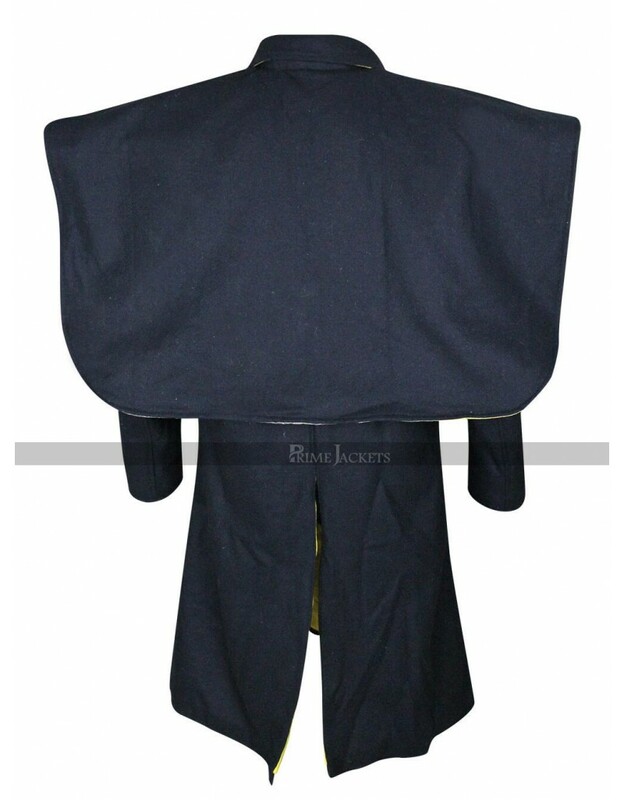 The sleeves are also in full length and the collar is stylish and standing with the layout of flair. 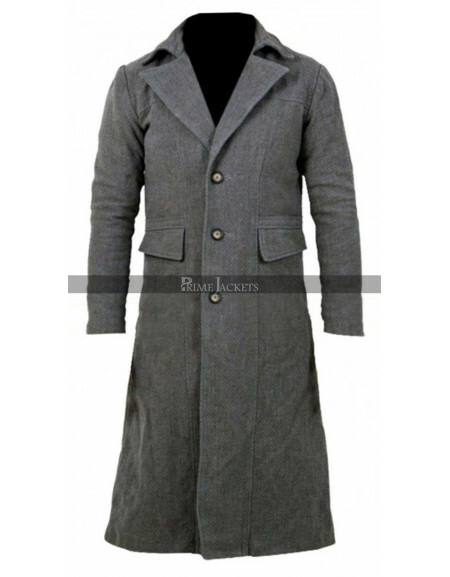 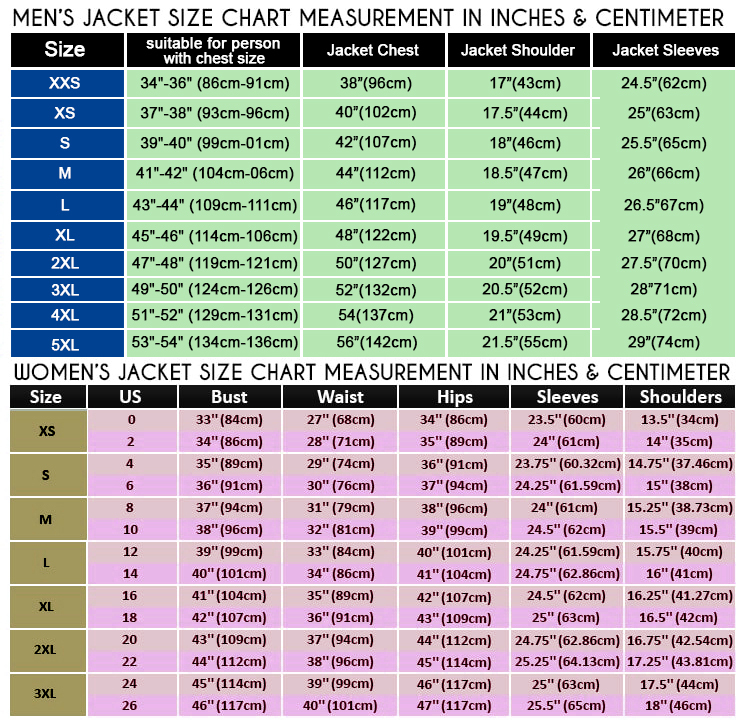 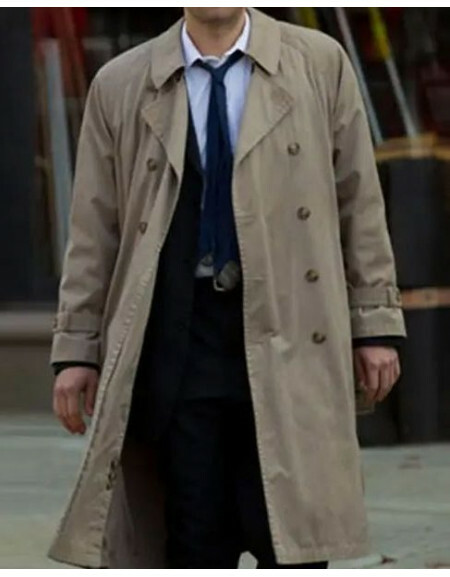 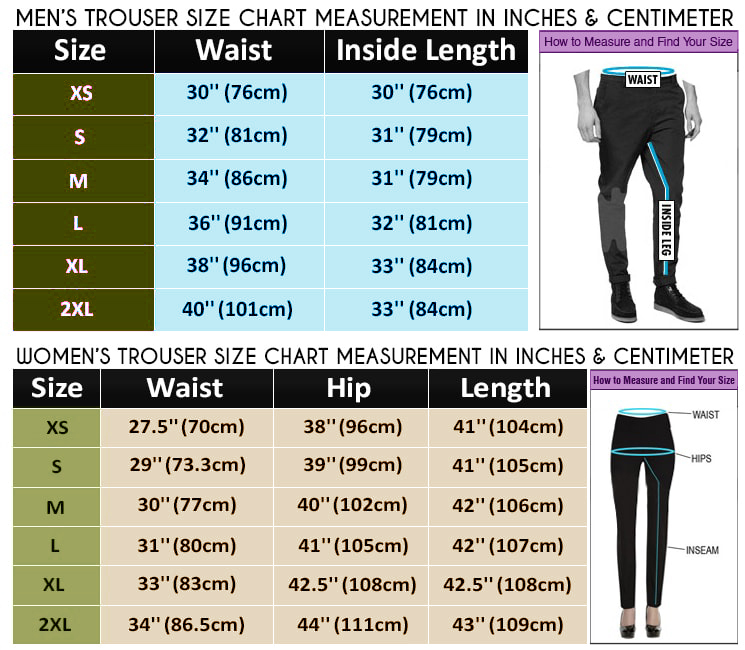 This coat has a front looped closure and the length is also pretty longer that goes till the knees.